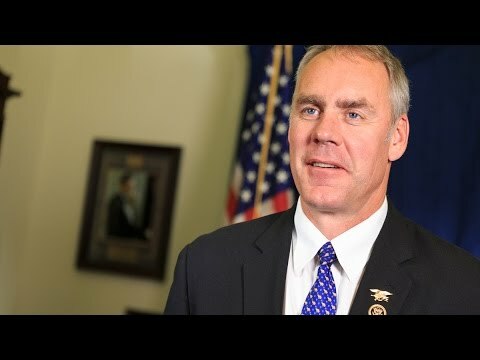 This week, Congressman Ryan Zinke (R-MT) delivers the Weekly Republican Address. Rep. Zinke addresses Senator Reid’s statement that supporting a bill that helps our troops is a “waste of time”. House Republicans are committed to making sure that our men and women are safe on the battlefield and are well taken care of when they get home. That’s the least we can do.